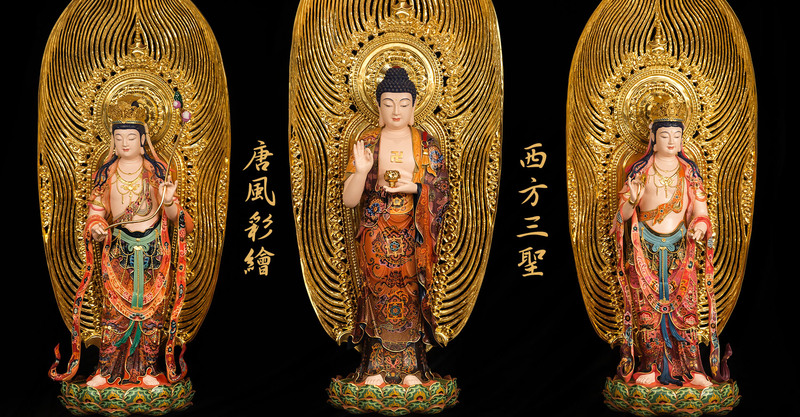 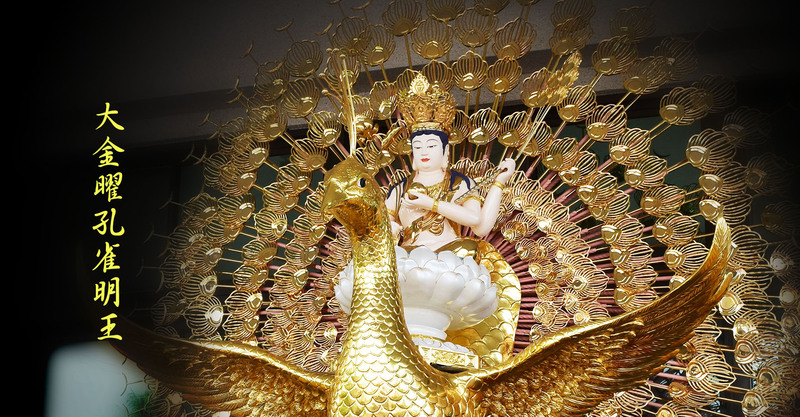 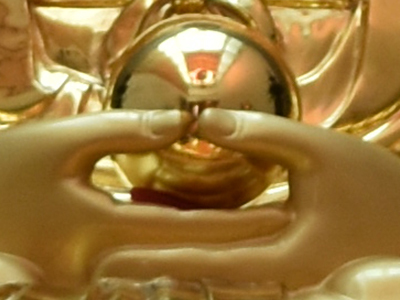 Established in 1989, SHENG FAN BUDDHA HANDICRAFTS.CO.LTD has been dedicated to creating and producing quality gilt bronze statues for worldwide customer with a hope in mind to spread the philosophy of truth, goodness and beauty to every corner through our products. 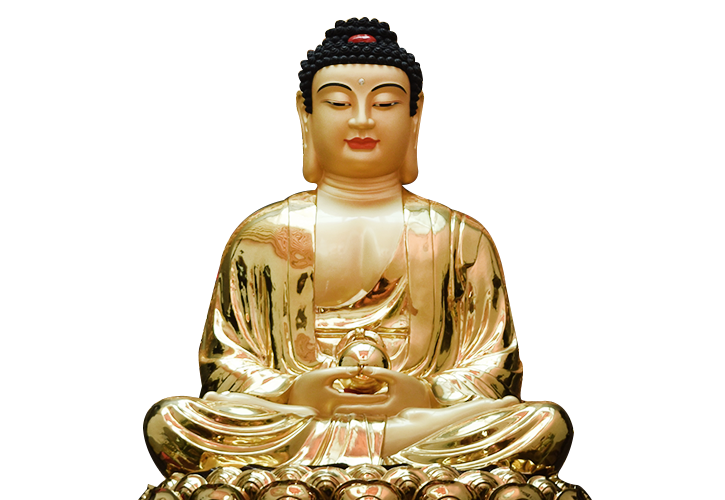 Every gilt bronze statue is sold with a one year warranty of antioxidation and rust proof. 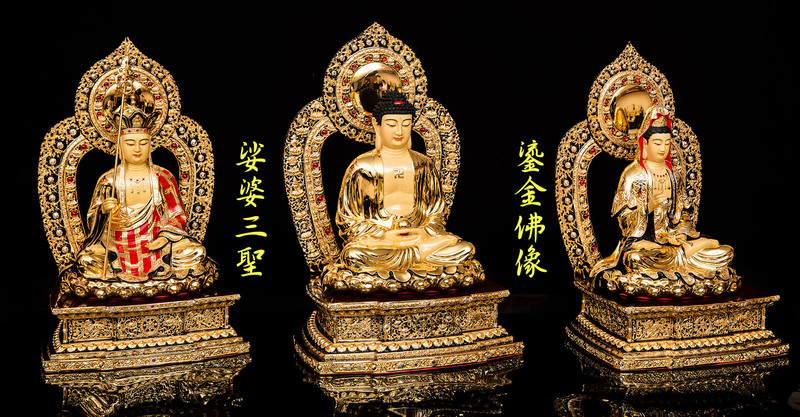 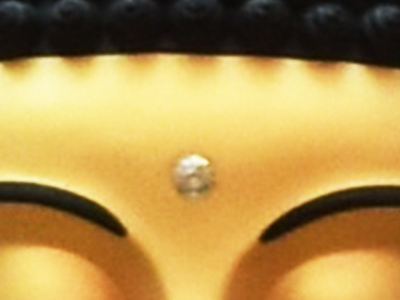 Our product lines, over thousand items, include Tibetan Buddhist sculptures, Chinese Buddhist sculptures, Chinese Taoist sculptures, worshiping apparatus and Chinese tradition/style artifacts, like painting, calligraphy, teaism and Ikebana outfits, furnitures, ornaments and decors. 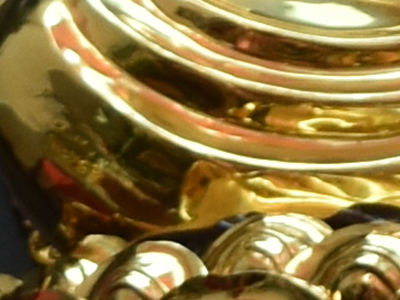 Recognized by numerous bronze engravers around the world, we have been commissioned by governments or enterprises to create trophies and city or company iconic and symbolic sculptures, gaining reputation for superior quality and outstanding design. 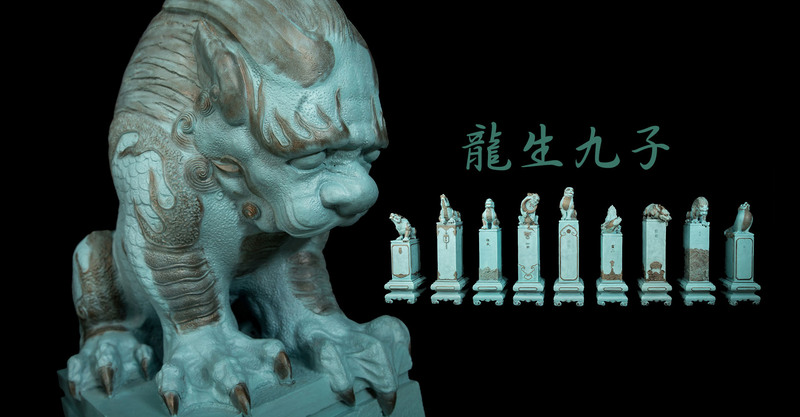 For now, our products have been exported to a variety of countries, including USA, Canada, HongKong, Malaysia, Philippine and others.